If you love dogs and missed last year’s Dog Lovers Show in Sydney, then you won’t want to miss it this year. 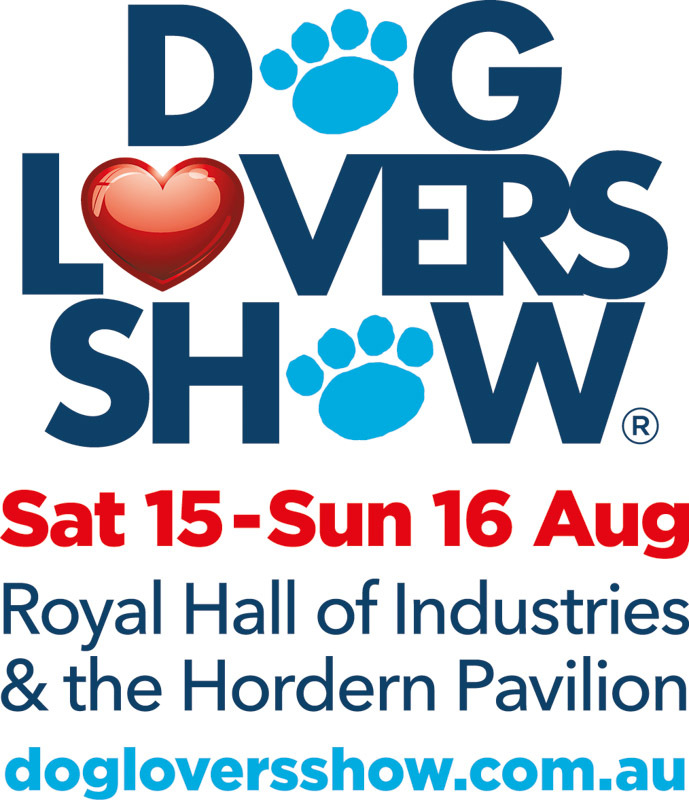 The Dog Lovers Show returns to the Royal Hall of Industries and Hordern Pavillion in Moore Park on Saturday 15th August and Sunday 16th August for a jam-packed day of fun under one roof. There is so much to see and do with 150+ exhibitors attending the 2 day event. There will be a range of demonstrations in the Rose-Hip Vital Arena, the Royal Canine Breed Showcase, The KONG Celebrity Vet Stage, The Canidae Rescue Dog Zone and so much more. What’s on at The Sydney Dog Lovers Show? The Rose-Hip Vital Arena will feature demonstrations of speed, agility, flyball, flygility, K9 disc and Military Working Dogs. There will also be 2 brand new shows from Dr Katrina, Kelly Gill & The Wonderdogs. The KONG Celebrity Vet Stage will see some great tips from the likes of Dr Harry Cooper, Village Vets, Dr Katrina & The Wonderdogs, Dr Lisa Chimes and more. Pat-A-Pooch will be great for all ages with a range of breeds for kids and adults alike to interact with. The Information Wall will provide detailed maps of the Sydney area showcasing dog friendly locations. The Military Working Dog Tribute will acknowledge the work of dogs throughout the military over past decades. The Canidae Rescue Dog Zone will have over 15 rescue organisations showcasing many dogs that need to find their forever home. The Royal Canine Breed Showcase will have 25+ breeds on show for you to interact with and learn about. 150+ exhibitors for you to visit making it the biggest gathering of dog businesses for you to enjoy. There will be plenty of products to buy for your pooches including brand new products in the New Product Zone. Does this sound awesome? Lucky for you, the Sydney Dog Lovers Show has given us 3 Double Passes to giveaway. ENTER HERE – WIN 1 OF 3 DOUBLE PASSES! Each double pass gives one day entry for two people for either Saturday 15th August or Sunday 16th August 2015. The giveaway is only open to Australian readers. The competition will close Sunday 2nd August 2015 at 6:00pm AEST. Winners will be drawn from those who answer the entry form question correctly. 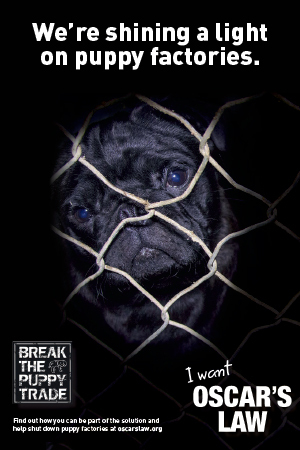 Winners will be announced on The Pug Diary and contacted via the email provided. Prizes not claimed within 4 days will be redrawn. 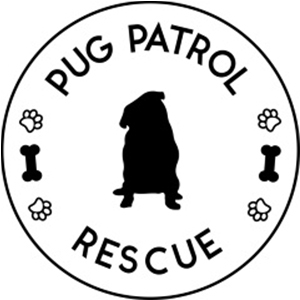 Pugs pee freely (in my house) and then the dob on each other so see who gets into trouble! Lol. That look it wasn’t me or dnt be stupid mum I did that one yesterday… Is priceless.